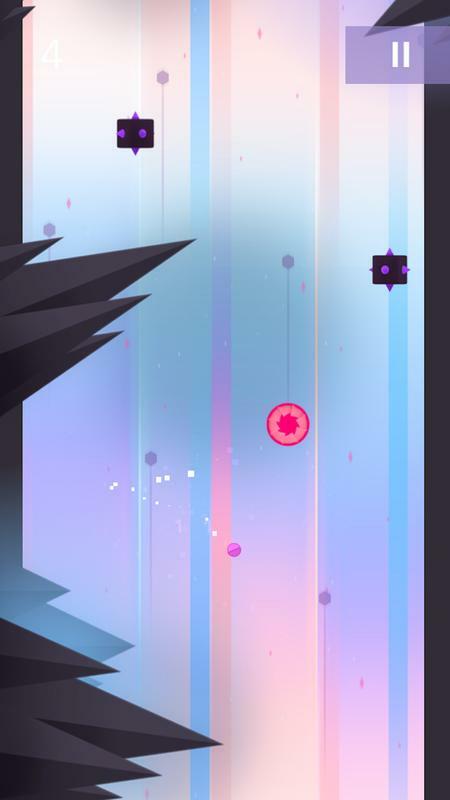 GLITCH is a fun endless action arcade game, like no other. The rules are simple. 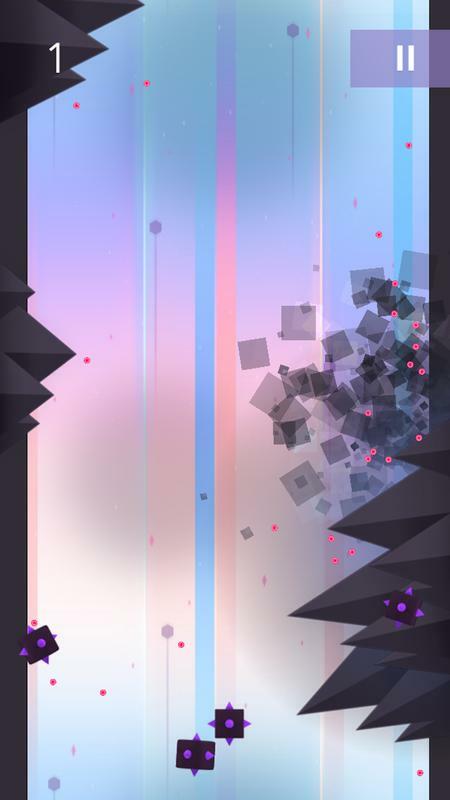 Tap to avoid colliding barriers and deadly obstacles. 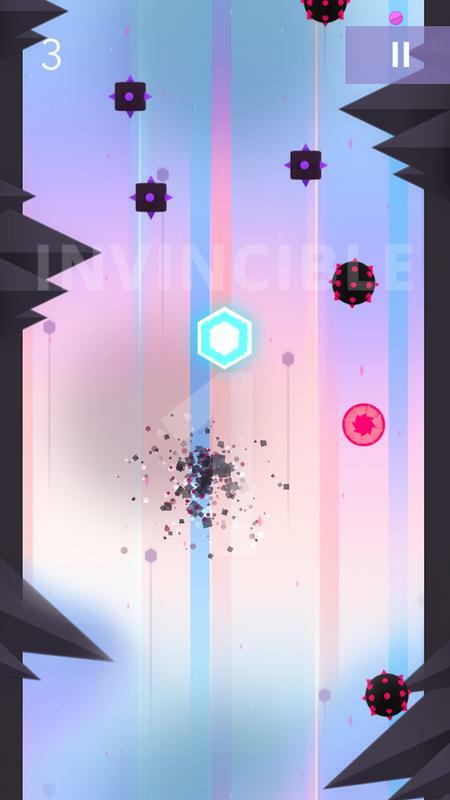 Grab as many crazy power-ups as possible. And whatever you do, don’t get hit! 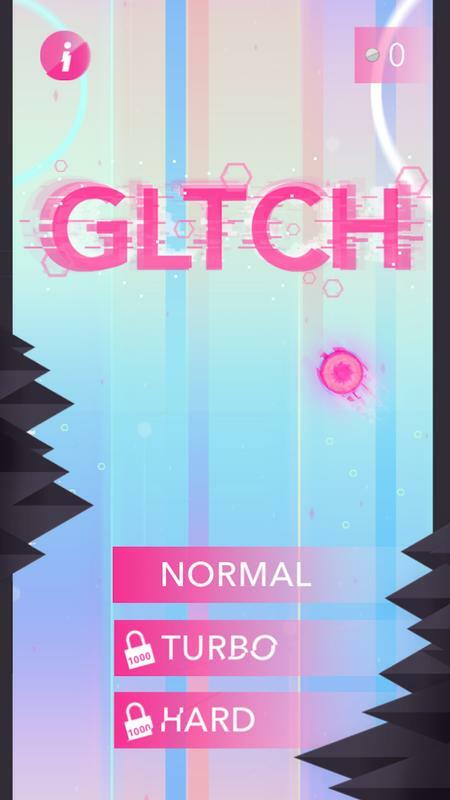 Can you survive in the crazy world of GLITCH? 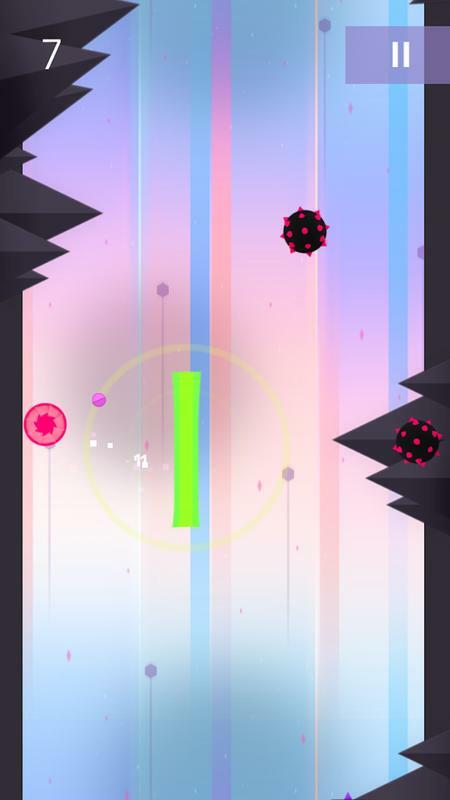 Easy to reskin using Buildbox.